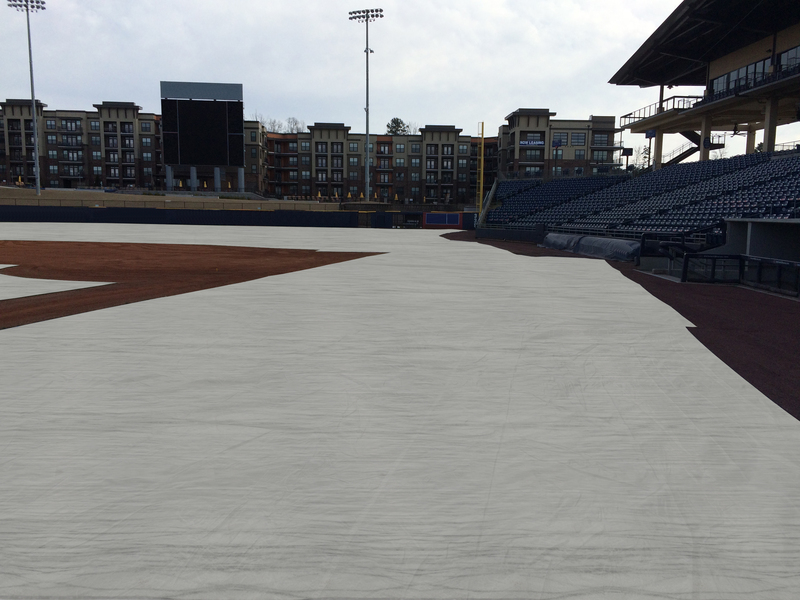 Combining a revolutionary non-woven co-polymer fabric with a proven heat-absorbing silver lace coating, SOL-Aer Turf Blankets provide improved insulation for winter-weary grass root systems. The blanket is a unique non-woven material that is composed of bi-component fibers: A polypropylene core sheathed in polyethylene means strength and durability, plus superior nighttime insulation. 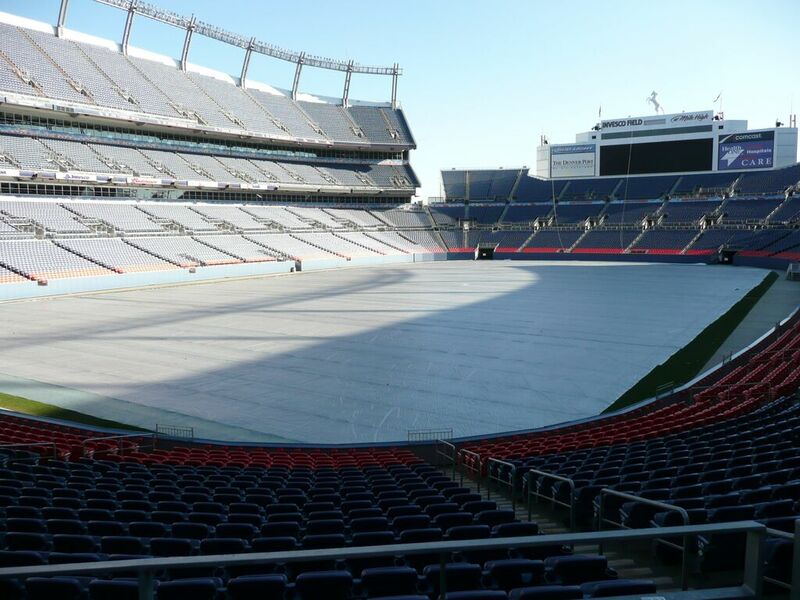 Silver Lace Coating: Combines with good sunlight penetration to increase daylight warming and decrease nighttime cooling. Same lace coating as on competitive Radiant product. Fusion Welded Seams: Eliminates sewing and allows this super tough fabric to be moved and walked on without damage. Light One-Piece Construction: Easy to hand cut without fraying, making for easier installation, removal and storage.